Dirty and oily dishes are our worst enemy. All the germs and diseases arises from these dirty dishes. Which dishwashing bar is your front line fighter for keeping these diseases away? 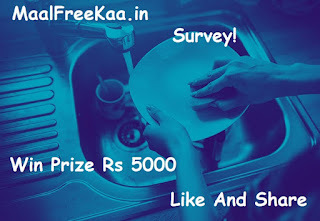 Take this short survey and stand a chance to win cash prize worth Rs. 5,000. To match the right testers with the right products, we need you to answer a few simple qualifying questions. 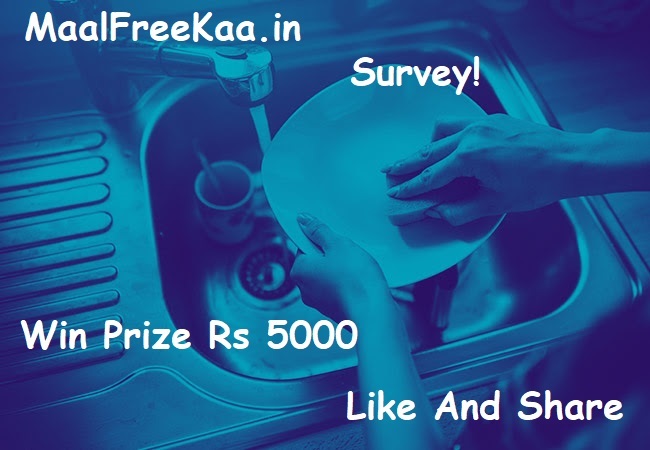 If we find the right match for you, we'll get back in touch take part this weekly survey and chance to win prize worth Rs 5000.